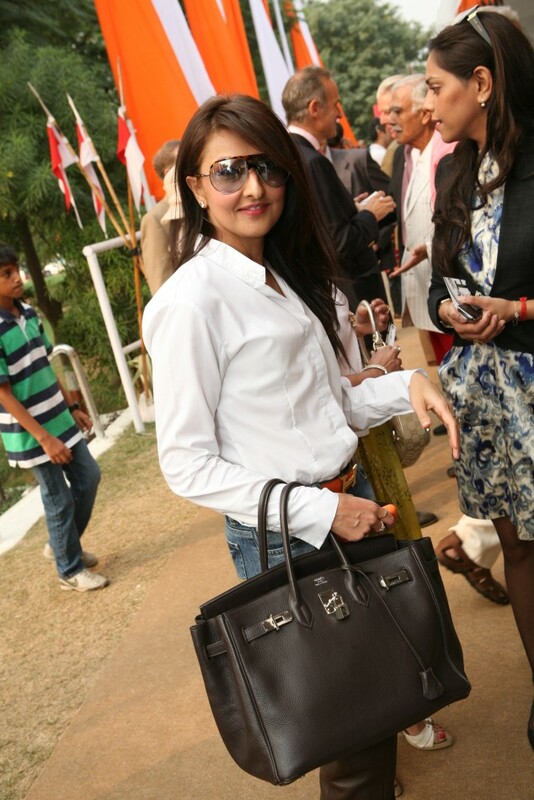 The coveted Birkin has become the Black Label Scotch in India. Just like India sells and consume more Black-Label than it’s produced in Scotland, the number of Bag-Hags flaunting their Birkin are more than the bags sold by Hermes. You wondering how can that happen? 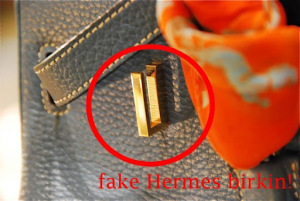 Well darling it’s the ‘fakes’ that are floating around and fake fashionistas are shamelessly flaunting the fakes. Too many people who are not all that fashionable have it. And they carry it everywhere. I have seen women carry their big Birkins to dinner parties. So not chic! Globally people are blaming Kim Kardashian for demoting the status-symbol associated with the Birkin. 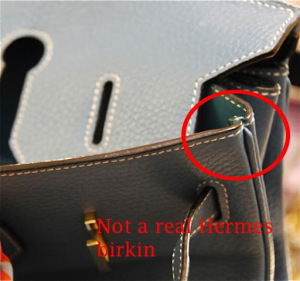 Here I got to blame the fake Birkin carriers for it. 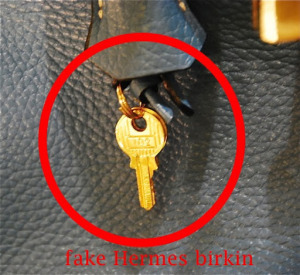 So who are these ladies who shamelessly flaunt a fake Birkin? I received hundreds of name and I am sure I will get loads of flak from whom I name. Doesn’t matter as you can’t keep everyone happy! Topping the list is Shabnam Singhal. Then we have the sisters – Payal Kapoor and Priya Jain, the inevitable Anjalee Kapoor, Neena Verma, Ammu Saidi, Pria Kataria Puri and sorry to say, Vidya Balan. How are u forgetting Ramona Rodella?! 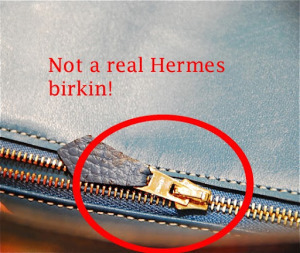 Known fact in b’bay circles all her birkins are fake! These bags look tacky and seems to be brought for Rs 300-500 from roadside vendor. These bags are definitely fake. These bags look like the a bag brought similar bag 3 yrs ago when I did not knew about the obsession with birkin. These women are really fake. Jack, too bad you didn’t post a couple of my comments but hey, I’d surely like you to publish this one. 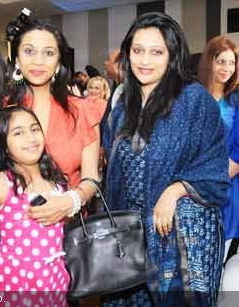 Ms. Tanisha Mohan actually modeled a fake Birkin in a HELLO issue back in 2011. If you can get hold of that issue and take it to any Hermes store in the world, the management will confirm that they did not, in fact, ever make a vermilion, black and white ombre python version for anyone ! I was horrified when I ran into Ms. Mohan at a Delhi restaurant carrying the same bag that almost anyone can spot as fake from a mile. If you can do a post on that specific HELLO issue, it would be great ! (laughs) this is funny. 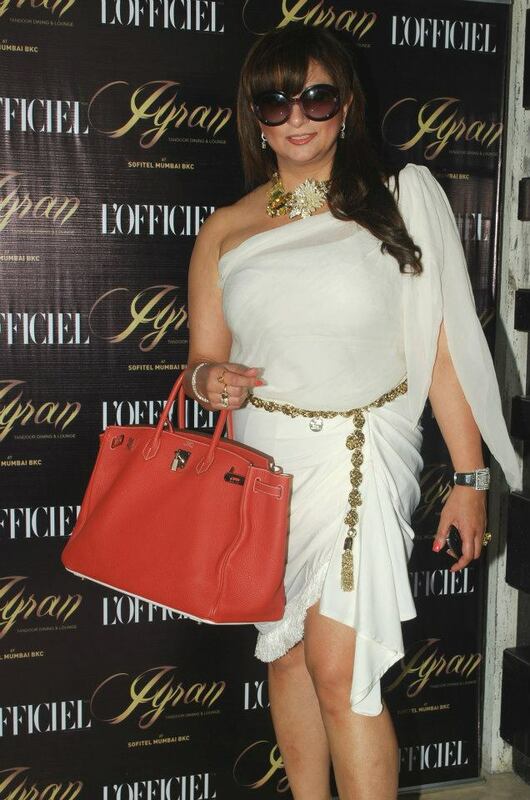 many gurls in bombay have fake bags too. maybe its the same roadside vendor opened a shop in bombay.